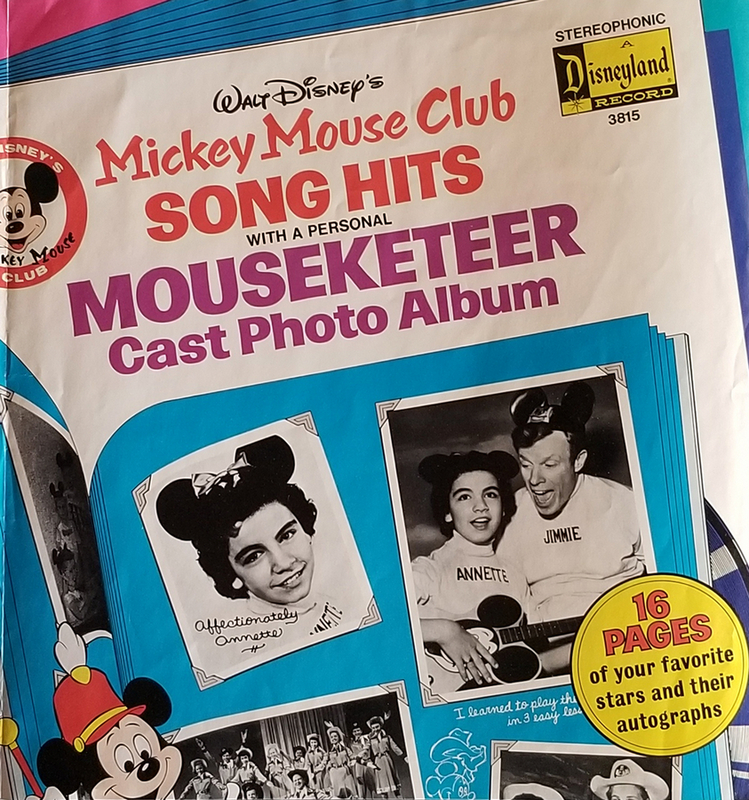 This is a 1975 marketing poster designed for record stores to promote the release of the album, Mickey Mouse Club Song Hits with a Personal Mouseketeer by Disney Records. The posters measures 12" x 36 " overall and is in good condition with vertical distribution creases and minor edge wear. The poster will ship flat folded.